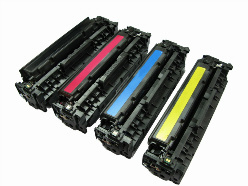 Select from the Printer Manufacturer's Original (OEM) and high quality compatible ink and toner cartridges. 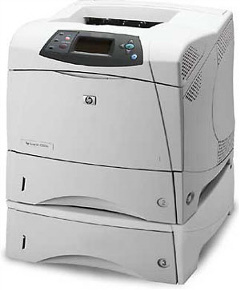 Leases include, the printer, all maintenance, and all ink and/or toner. Starting at $42 per month. Copyright © 2014- American Micro, Inc. - All Rights Reserved.